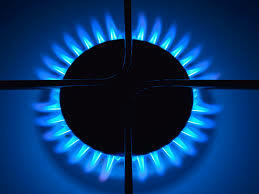 We are proud to offer natural gas services for your home or business. Our team can assist in finding the right custom plan that will help protect you from rate volatility. 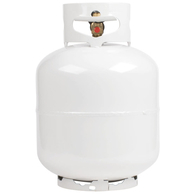 Propane is one of the safest, accessible and most cost-effective fuels. Millions of Americans choose propane for heating and cooling their homes, heating water, cooking, drying clothes, barbecuing, lighting, and fueling indoor and outdoor fireplaces. Propane offers homeowners reliability, cleanliness, improved performance and, on average, costs half as much per BTU as electricity. 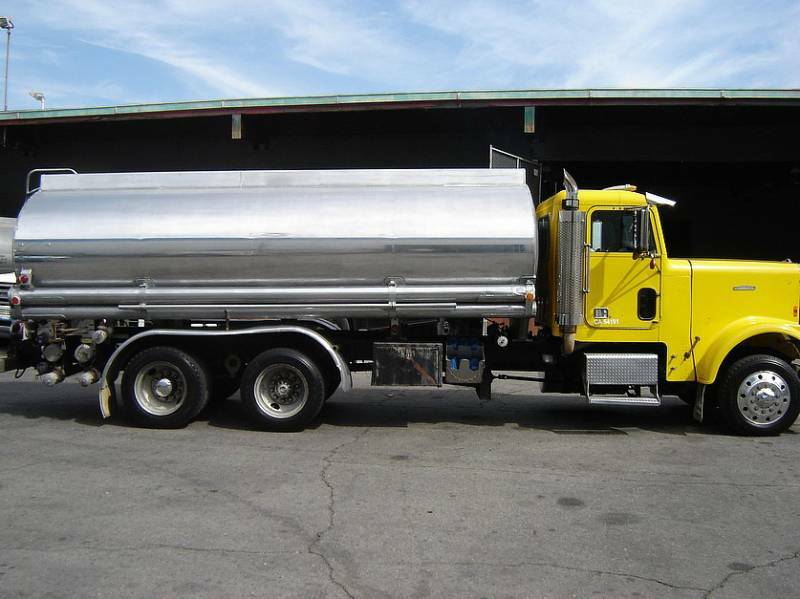 Alongside our fuel offerings, we also make available top-grade DEF. Newer diesel engines take advantage of DEF to output a cleaner byproduct and reduce emissions significantly. 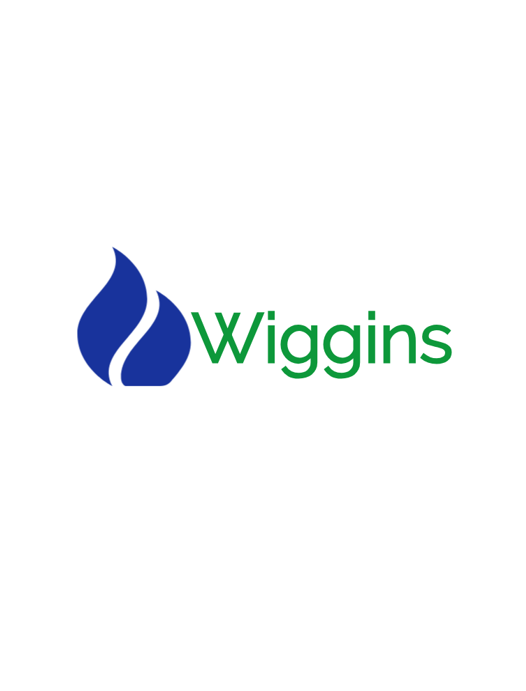 Wiggins Gas, Propane & Alternative Fuels provides families and commercial customers with a wide selection of energy products with service built upon a foundation of trust and reliability. We provide on-call customer service, competitive pricing and professionalism. Our commitment to quality has resulted in strong connections with our customers and suppliers. We hope to continue to provide a wide array of energy products and services to residential and commercial customers. Our team, along with our continued passion for offering the best to their customers, is what will carry us through many more years to come. Send us an email so that we can get you started and have one of our technicians out to speak with you soon!